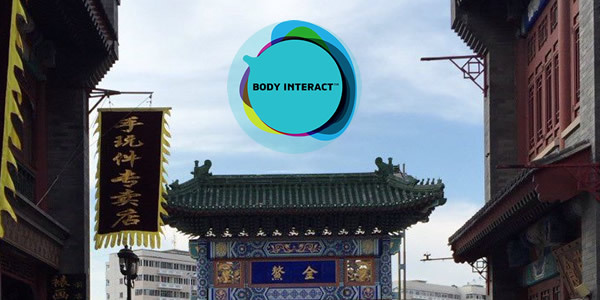 In the ambit of a partnership between TTW and Tellyes Scientific, Body Interact had a Training Session in Tianjin (China). It was a great opportunity to get great feedback on the simulator’s features and how it can help thousands of Healthcare Professionals and students all over the world, despite their culture, language, and environment. Thank you Tellyes for this opportunity and for your hospitality!